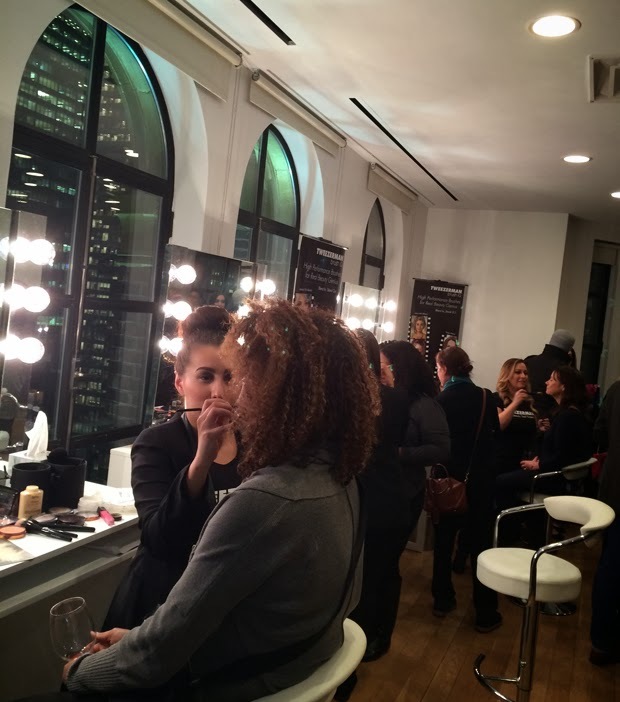 A couple of weeks ago, Tweezerman hosted an event at the Bryant Park Hotel, featuring the new iQ brushes. 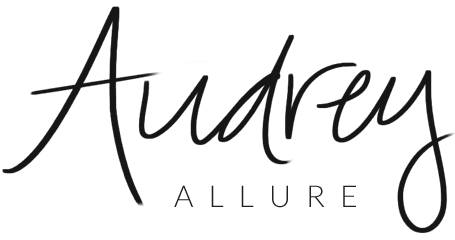 These luxury cosmetic brushes apply makeup flawlessly and help all women achieve their ultimate, beauty potential. The assortment of 12 brushes ensures there a brush for every application, with a precisely shaped brush head to achieve the ideal look. 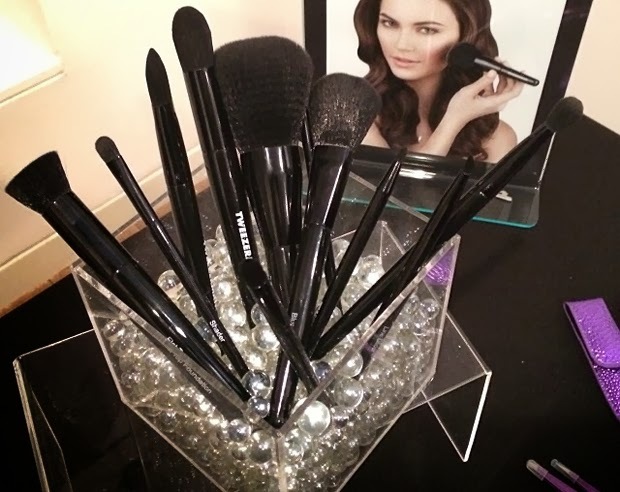 Perfect timing with this post...I really need a new powder brush!! Now it remains to be seen if I can wait until mid-April before replacing my old (badly shedding!) one! !